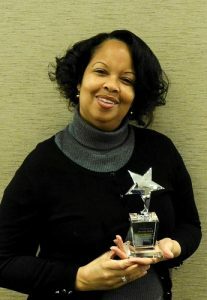 ESPA’s annual awards programs recognize the superstars of our industry. Many of these great achievements come from nominations by our own members or by planners. Read below to learn how you can recognize a superstar in your life, and to see who these great Achievers were last year. 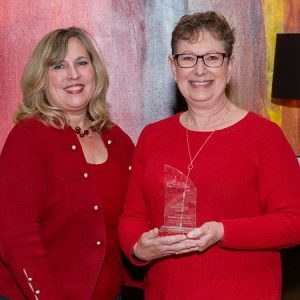 Planners – here is your opportunity to reward those individuals who have done an outstanding job of partnering with you to service your meetings. Nominees are evaluated on their planners’ comments on their service mentality, how they were an effective meeting partner, and if they went above and beyond. Is your manager committed to excellence in Convention Services? 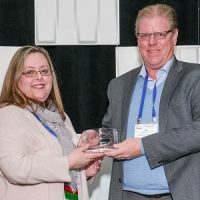 Each year at the Annual Conference, ESPA recognizes an executive for his or her commitment and dedication to the profession of event service and to giving key support and leadership to members of their services team. 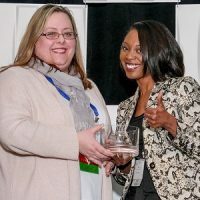 As a member of ESPA, if you feel your organization has an executive who is a mentor, an ESPA supporter and convention services advocate, if he/she encourages your team’s professional development, submit your nomination! Nominee must be an executive of an organization which has an ESPA member. Executive is defined as a VP or higher at a CVB; a member of the executive committee or GM at a hotel; or a VP, GM or Executive Director at a Convention Center. 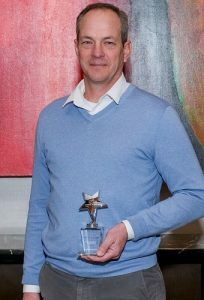 Nominee personally and consistently supports quality assurance in the organization’s convention services operations. Nominee supports staff development, growth and continuing education. 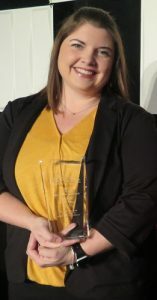 This award was designed to recognize the hard-working meeting professional who exhibits personal and professional characteristics that create an environment that focuses on team work, as well as shows support for the event services profession. This is your chance to recognize a planner that represents the best of the best! Event Service Professionals know better than anyone when a planner is prepared, shows professionalism and is a great leader when producing an event or meeting. Why not recognize them for their dedication and hard work? 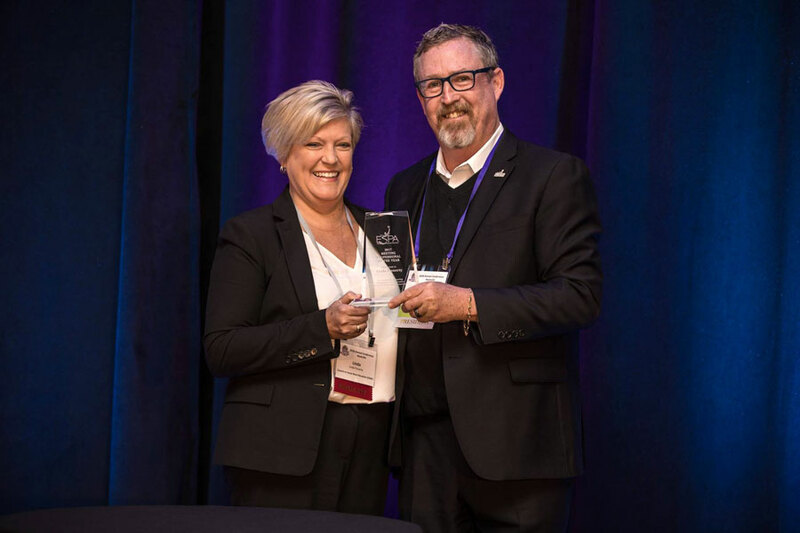 President’s Award – Each year the President of ESPA has an opportunity to recognize a member that he or she feels has shown continued support and enthusiasm for the association. 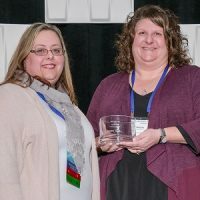 There are no specific criteria for this award—it is the President’s decision to honor a member that is deserving of special recognition for their volunteer support and efforts towards the betterment of the association.